A Wawa in Northeast Philadelphia just facilitated one lucky person's roll of the dice into a $120,000 jackpot after the store sold the winning Treasure Hunt ticket for Wednesday's drawing. The ticket, sold at the Wawa located at 3341 Grant Avenue, correctly matched all five balls (01-13-22-25-29) to win the jackpot, minus applicable tax withholdings. Thanks to the sale, Wawa claims a $500 bonus of its own. 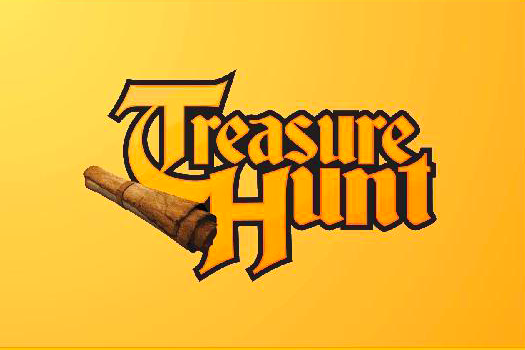 The $1 Treasure Hunt game has jackpot odds of 1 in 142,506. Treasure Hunt winners have one year from the date of their prize to claim their winnings.